AMINO HYPER CELL is the most extreme Liquid Amino Acid formula available. 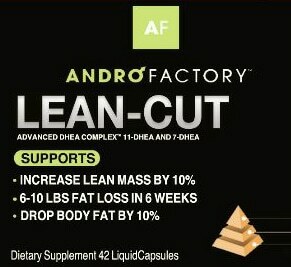 The perfect source of nutrition consisting of a rich source of beef protein enriched with Branched-Chain Amino Acids (BCAA’s) and L-Glutamine. In addition, we have enhanced this special formula with a 500mg blast of Nitric Oxide per serving, along with 75mg of Caffeine-making this the most intense concentrated liquid amino formula AMINO HYPER CELL is 100% NON-GMO, containing NO Genetically Modified Organisms.